The state-of-the-art BellaDerma aesthetic clinic offers all of the latest and most advanced skin care and aesthetic services available. The clinic’s team of aesthetic specialists offer flexible scheduling throughout the week. BellaDerma is located within the SSM Specialty Clinic at the intersection of Independence and Airport Rd in Shawnee, Oklahoma, near The Heart of Oklahoma Expo Center just 35 miles east of Oklahoma City on I-40. BellaDerma’s team members, Gregory Grant, MD; Mitchell Wolf, MD; Terrie Hanson, PA; and Alexis Dahlman RN, BSN, are experts at performing a wide variety of services. Since the aesthetic clinic boasts all new equipment, clients can expect the best results, in the safest manner possible. The team wants to make each client feel good about themselves and help resolve all insecurities. They offer plenty of options to help clients look as good as they feel. 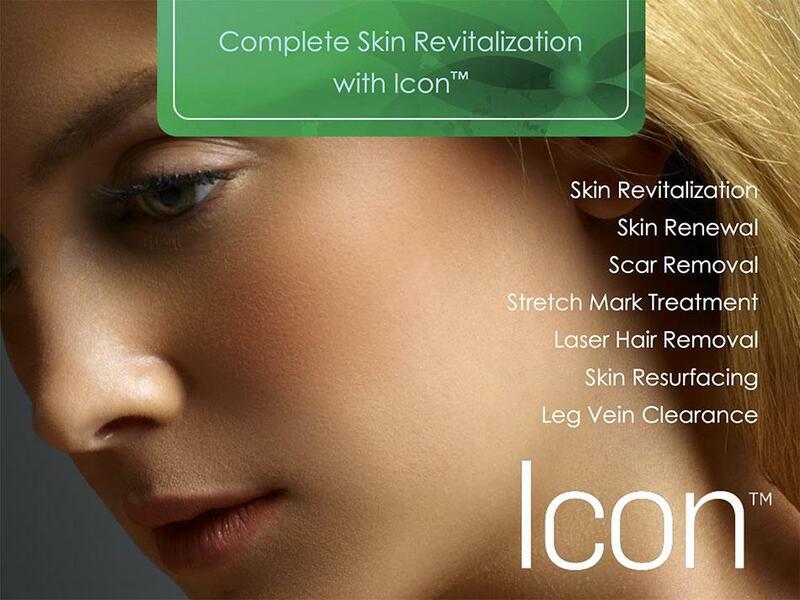 Personalized aesthetic treatments can include intense pulsed light (IPL) treatments with Cynosure® Icon®, radio frequency (RF) sessions with PelleFirm®, injectables (including BOTOX®), and more. These solutions are ideal for firming skin, reducing the appearance of cellulite, smoothing out wrinkles, and minimizing the appearance of acne scars, to name a few benefits. As a locally owned and operated aesthetic clinic, where all aesthetic services are overseen or performed by an on-site physician, clients can feel confident about their treatments and expect fast results. BellaDerma even offers a full line of premium skin care products to further help reverse the signs of aging and help clients continue looking their best. Please call to learn more about our special package pricing! As we age, collagen production slows down causing our skin to lose laxity and firmness. As a result, wrinkles and fine lines form leaving you with smile lines, crow’s feet, and other bothersome creases.